It may be a dream come true to finally have your own car, but you may think otherwise once you're stranded on a busy road due to a vehicular accident. A new local app can help you out of this particular sticky situation. 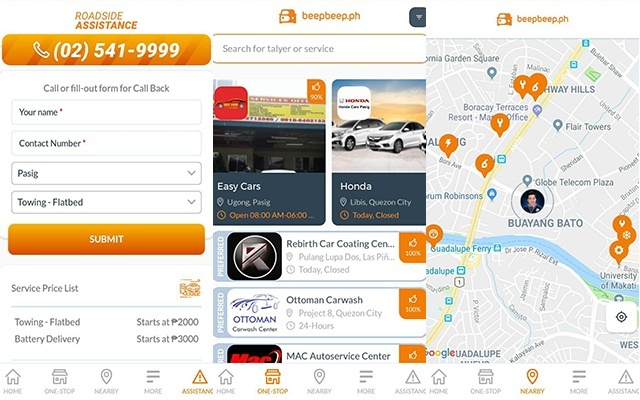 BeepBeep.ph aims to make car-servicing needs easily accessible sans the hassle. 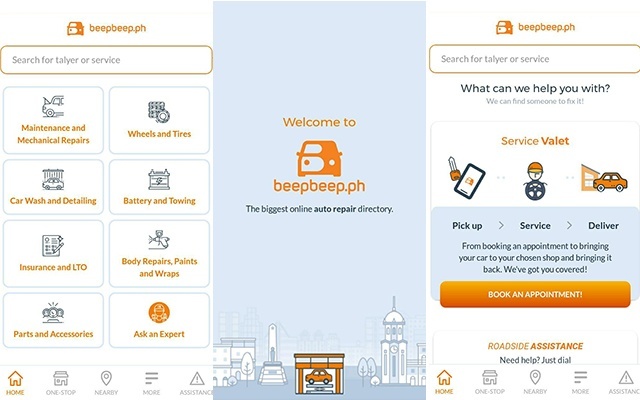 The app offers convenient 24/7 roadside assistance within Metro Manila--a first in the country. PSBank Offering 5.5-Year Time Deposit Certificates That Earn 5% p.a.